11 FOOT CEILING IN LIVING ROOM! CHEF KITCHEN W 42 INCH MAPLE CABINETS, S/S APPLIANCES W/SIDE BY SIDE FRIGE,1 1/4 GRANITE,TRAY CEILING,MARBLE BATHS W/ W/JACUZZI, FIREPLACE,DESIGNER PORCHES,IN UNIT HVAC,W/D HOOK- UPS,HARDWOOD FLOORS THROUGHOUT W/ 5" BASEBOARD,CHOICE OF FINISHES,TO MUCH TO LIST,MUST SEE! Listing Office: Herlo Realty Inc.
1849 W Lunt #C3 Chicago, Illinois 60626 is a condo property, which sold for $211,900. 1849 W Lunt #C3 has 2 bedroom(s) and 1 bath(s). 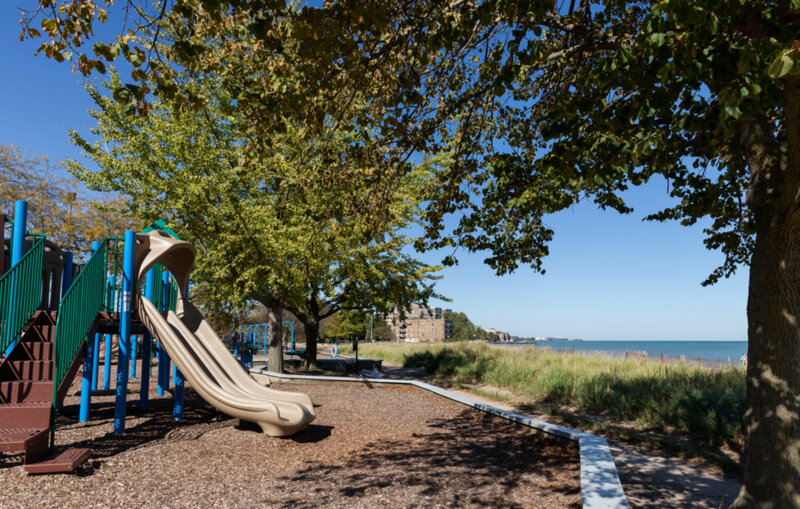 Want to learn more about 1849 W Lunt #C3 Chicago, Illinois 60626? Contact an @properties agent to request more info.